Professional creative applications demand ever-increasing system capabilities. With the powerful, versatile Edge Tower Workstations, you’ve made an investment in the performance you need now, and in the future. Edge XTa – NextComputing is proud to partner with AMD to produce a specially-designed workstation with AMD’s powerful Ryzen Threadripper and EPYC CPUs! Configured with your choice of memory, storage, and graphics! 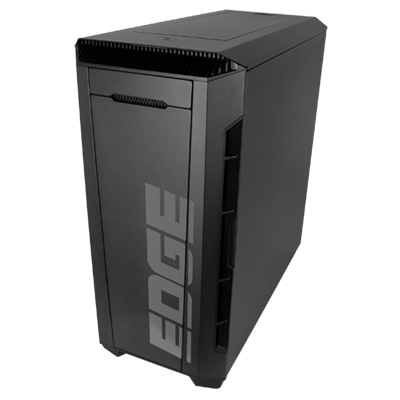 Edge XTi – The Edge XTi is a compact tower workstation that configured with your choice of high-end graphics power and all the storage you need, powered by Intel’s powerful Core-i7 and Core-i9 processors.